Home of the Mother retreat for lay members on October 18th, 2015 in Alcalá de Guadaíra (Seville), Spain. Girls Pilgrimage to Subiaco, Italy on October 10th, 2015. Purchase of new cows on the María Elisabetta Farm in Chone (Ecuador), October of 2015. Trip to Fatima with a group of girls, October 9-11, 2015. 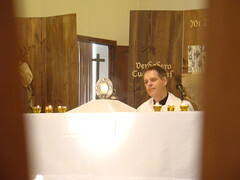 Girls' Retreat in Jacksonville, Florida on October 10th, 2015. 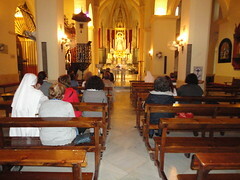 Pilgrimage from Priego to Villanueva de la Jara with lay members of the Home of the Mother, on October 3, 2015. 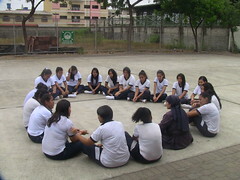 Get together with high school girls from the Lola Arosemena High School in Guayaquil, Ecuador, on October 2, 2015. 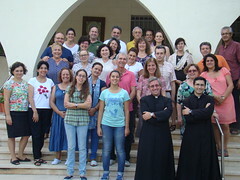 Get together of the Home of the Mother in Torrent, Valencia (Spain), September 26, 2015. 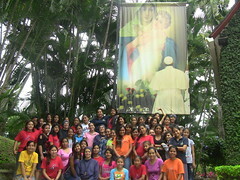 Girls’ Retreat in Jipijapa, (Ecuador), September 18-20, 2015. 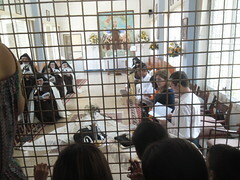 The ceremony of the perpetual vows of a Discalced Carmelite nun in Montecristi, Manabí (Ecuador), September 6, 2015. 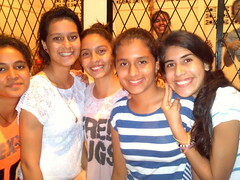 CCD Retreat in Our Lady of Loreto, Guayaquil (Ecuador) on September 5th. 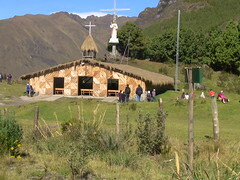 Pilgrimage from Guayaquil (Ecuador) to Cajas, Azuay (Ecuador), September 13, 2015. Our Lady’s Birthday and Perpetual Vows Ceremony of the Servant Brothers and Sisters of the Home of the Mother in Priego, Cuenca, Spain, on September 8th, 2015. Celebration of the Nativity of the Blessed Virgin Mary in Our Lady of Loreto Parish, Guayaquil, Ecuador, on September 8, 2015. 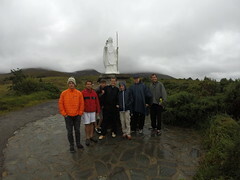 Boys’ Trip to Ireland, from August 12th – 26th, 2015..
Festival for youth with religious from all over the country, November 21st of 2015 in Jacksonville, Fl. Walking Pilgrimage to Garabandal from August 13th to the 16th, 2015, Cantabria (Spain). 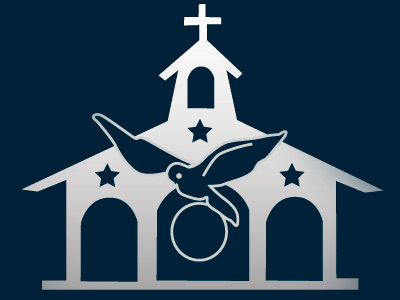 Encounter of families Centro-Hogar in Barcenilla (Cantabria), Spain, from the 13th to the 16th of August 2015. 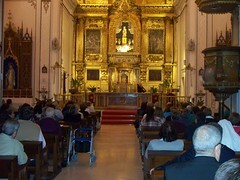 Spiritual Exercises for the Laity in Valencia (Spain), from the 26th to the 30th of August 2015.